Every points you have mentioned above are very important. 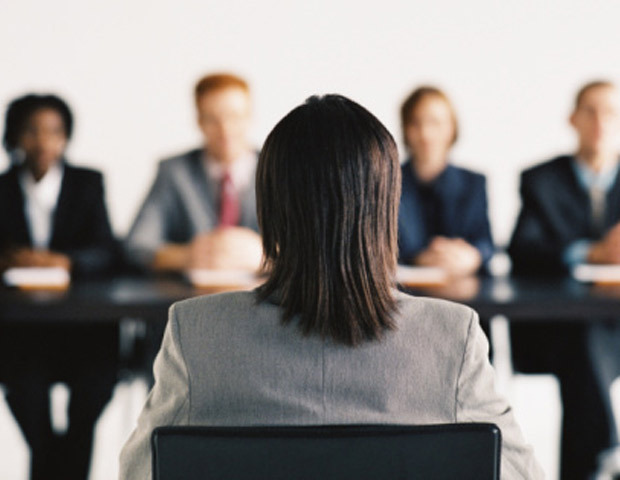 Many experienced candidates also dont know about behavioral activities during an interview. so this can be quite useful for themselves to improve.